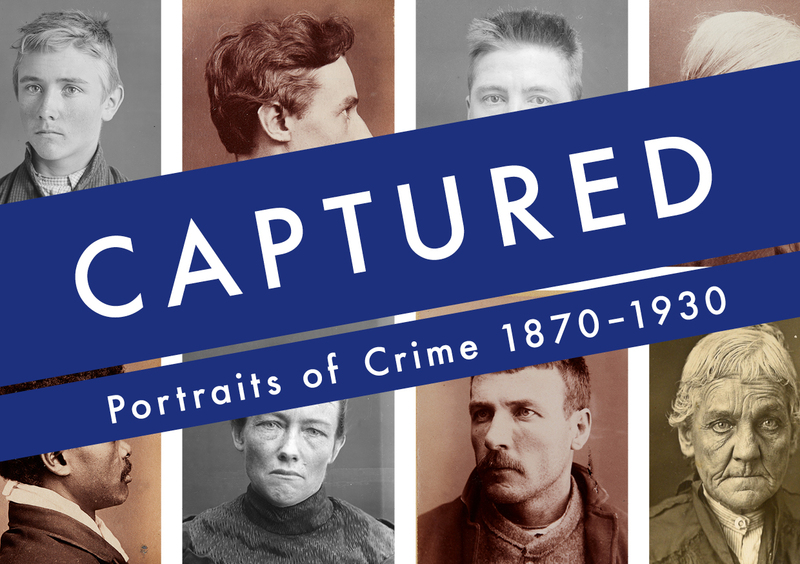 Captured: Portraits of Crime is an exhibition produced by NSW State Archives and Records that explores the stories of men, women and children who were incarcerated in NSW gaols from 1870 to 1930. The exhibition engages with photographic portraits and descriptions of prisoners sourced from the State Archives Collection of Gaol Photographic Description Books. These historic records have been digitised, and interpreted through research within and beyond the archives to illuminate events and contexts that led ordinary people to commit crimes. But as the ordinary unfolds, so, too, does the extraordinary. The exhibition’s set of compelling case studies of individuals captured in the criminal justice system as a result of choice or circumstance provides a unique perspective that makes a new contribution to the history of NSW. Captured: Portraits of Crime is presented through a Western Sydney exhibition (8 September 2017 to 27 October 2018), a regional touring exhibition and an online exhibition. This stunning publication features the compelling stories of men, women and children incarcerated in NSW gaols from 1870 to 1930. Watch and listen to the Captured team talk about some of the exhibition’s most fascinating stories. Captured received ‘highly commended’ in the Exhibitions Projects category at the Museums & Galleries NSW IMAGinE Awards on 23 November 2018.